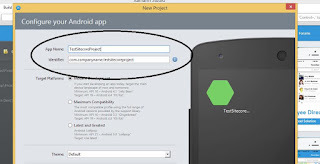 Now build your mobile app in c# with Sitecore on Xamarin platform. 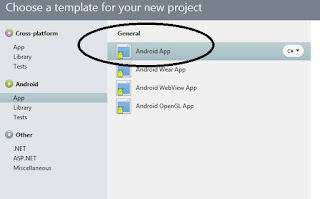 It's really very easy to develop and deploy the native mobile app for c# developer on xamarin platform. 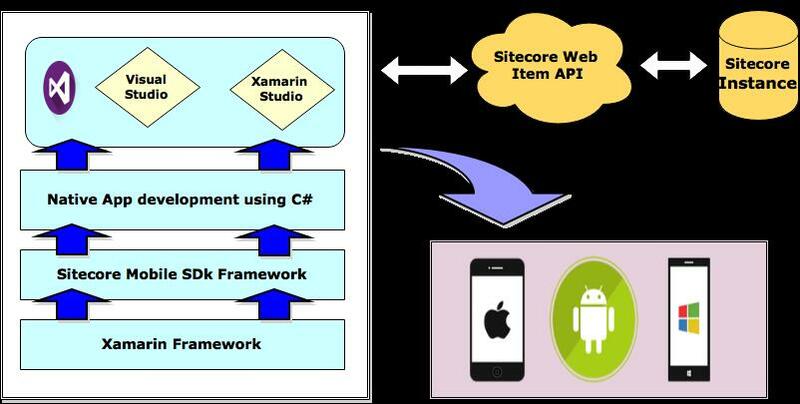 In this article I am focusing on how we can start with xamarin development, including architecture, installation, development, calling Sitecore Web APIrest service and bug fixing. Xamarian framework allows to develop native app using c# with Sitecore. 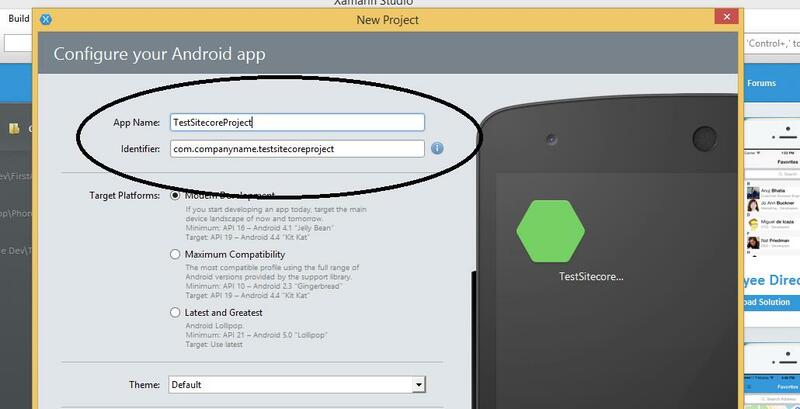 sitecore expose Sitecore web item api to communicate with the xamarain using mobile SDK. The SDK core conforms to the PCL (Portable Class Library) standard and has some platform specific plug-ins that are used to secure an end user's credentials. 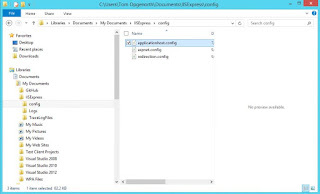 All client-server communication is performed via the Sitecore Item Web API service. 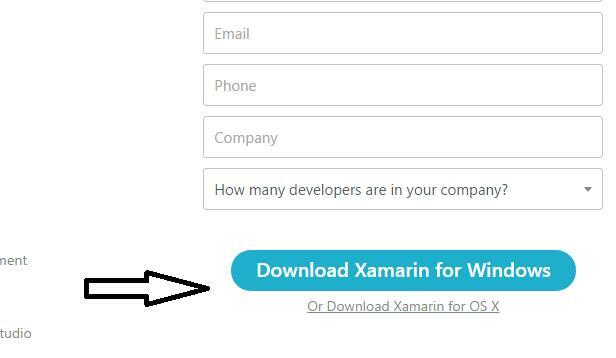 It's available for 30 day trial version after the sign up process. Once we download the XamarinInstaller next step is to install the xamarian after installing the xamarian now xamarian studio is available for native app development. 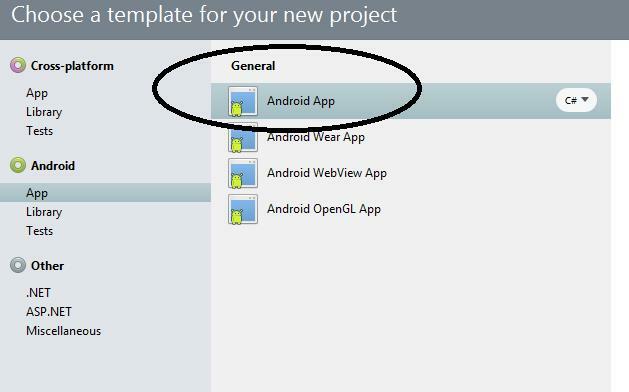 Once you create the project, project file will open. 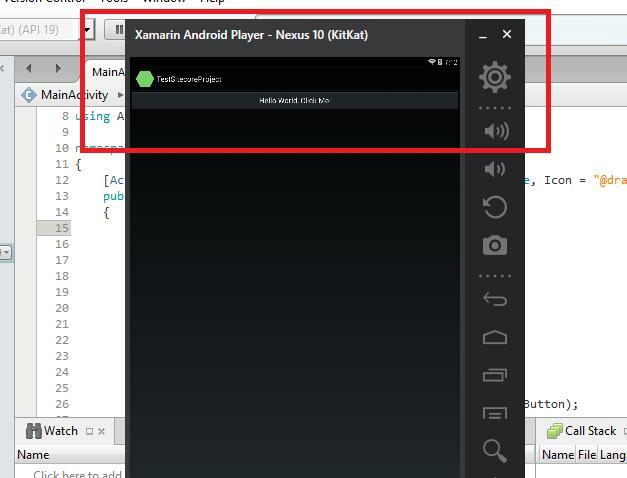 Notice that you can debug the native app by the simulator and any device. 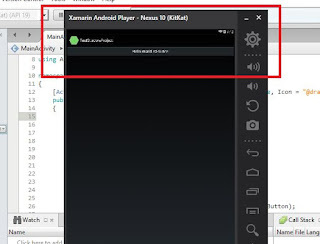 For use simulator, we need to download the android player or use an existing supported device which is available in the framework itself. 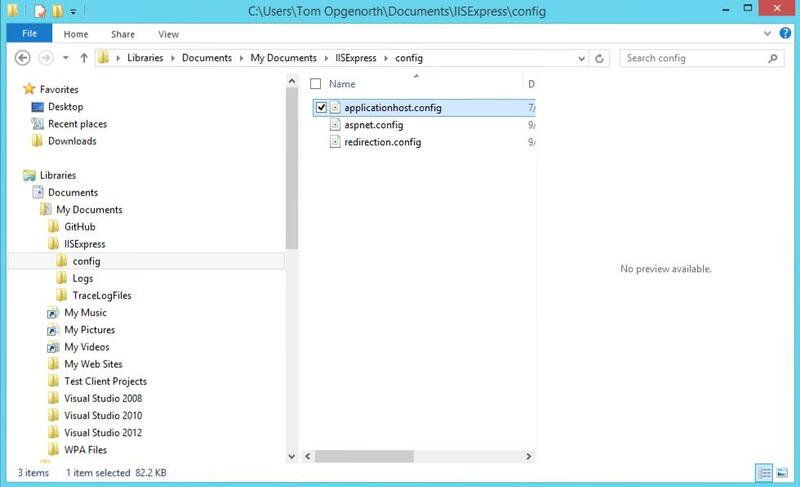 Configure IIS Express to Accept Remote connections - This step involves editing the config file for IIS Express to accept remote connections on a specific port and then setting up a rule for IIS Express to accept the incoming traffic. Add an Exception to Windows Firewall - We must open up a port through Windows Firewall that remote applications can use to communicate with the WCF service. You will need to know the IP address of your workstation. For the purposes of this example we'll assume that our workstation has the IP address 192.168.1.143. The final step is to configure Windows Firewall to permit external traffic on port 9608. This command will allow incoming traffic on port 9608 from all devices on the same subnet as the Windows 8 workstation.